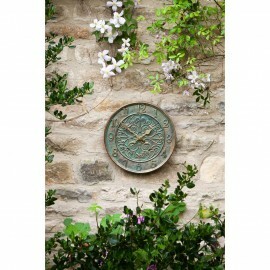 Summer is coming and we all want to get out in our gardens. 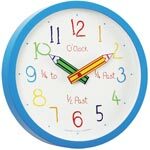 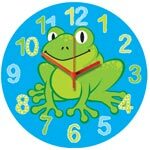 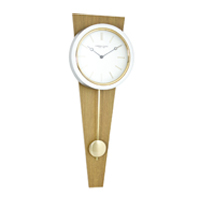 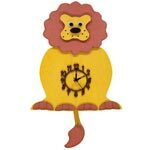 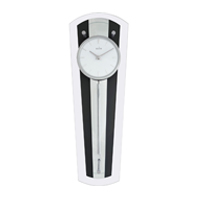 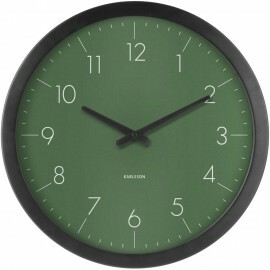 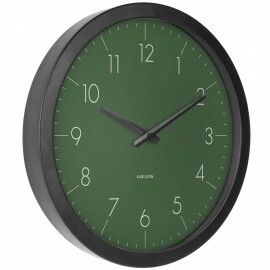 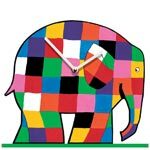 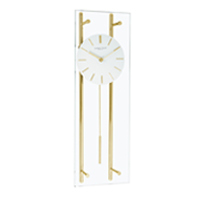 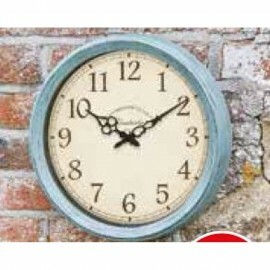 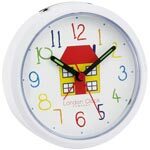 Here’s a fine collection of outdoor wall clocks to choose from. 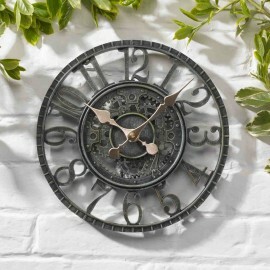 All of these are designed to live outside all year round. 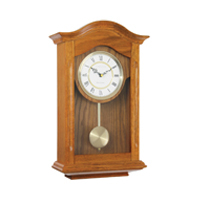 Made from various materials you will find here a good range of both modern and traditional. 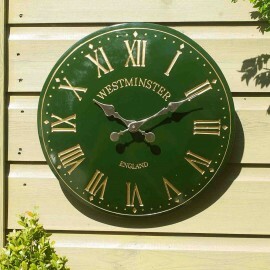 Some of our outdoor clocks also have temperature dials and humidity too. 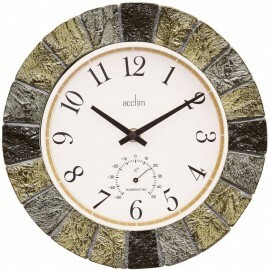 All in all some great looking clocks to add a little something to your outdoor living this year.